More often than not, Google Plus is the last social media marketing platform that is chosen for any campaign. Sure, it has not been as trendy or popular as Facebook or Instagram, but it’s a Google digital platform afterall and Google integrates in all of its products like YouTube, Drive, Google Maps, and so on. 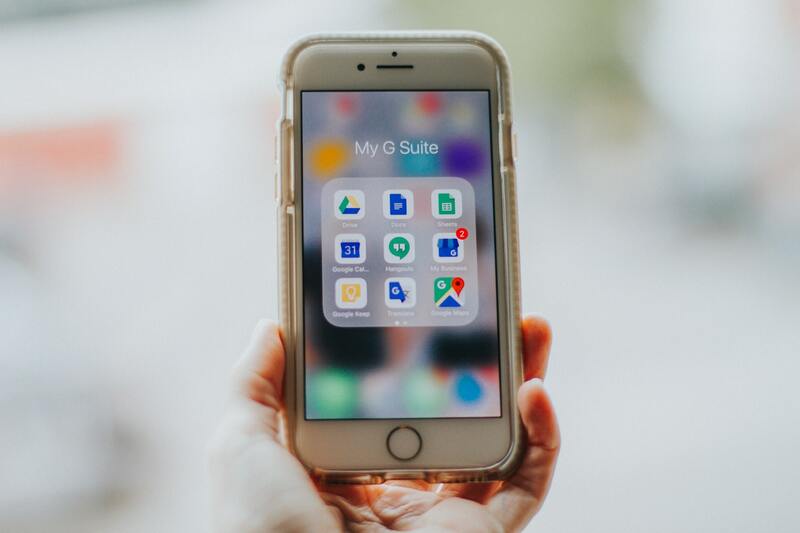 When Google Plus was introduced, it created an air of being a better social network than Facebook it definitely aimed at being so – with meticulous arrangements for sharing, archiving, searching, and so on. A lot of the clients that come to us for social media marketing services are surprised that Google+ is still actually active, and the clients who’re recently stepping into digital marketing are not even aware of this platform. An uncommon interface and a few other reasons have hindered the popularity of this platform. Google Plus is a Google baby and hence Google as a search engine still loves it a little more than others. Google prioritises those businesses and personal pages on Google SERP who use Google Plus and have linked their URL to it. So the websites linked with Google+ have an advantage over those who haven’t. Google encourages use of its other properties and thus, this SEO boost happens through its algorithms. This is similar to better organic traffic boost when Google AdWords is linked to the website. Google indexes Google Plus posts and pages just like other web pages and thus acting as a strong ranking signal. Backing of a search giant like Google is a huge deal, and the Hummingbird update had clearly stated that reputation and authority are important factors that come in play while ranking. However, please don’t expect that it will increase views and clicks on your webpage – that depends on the quality of your content. But what Google will do is – it will rank the pages in the earliest results on a search page. So make sure you share the blog posts / links / videos etc. frequently on Google Plus. It will positively reflect in your overall search ranking. Because of its lesser popularity, or maybe because of its selective audience, Google Plus has niche set of users. Circles on Google Plus are basically categories of likes and interests. This works in a positive way for your brand because you have a already set customised group of audience. It helps you in targeting. Plus, being a part of those ‘Circles’ give you an access to a lot of conversations around the topic. It can be a part of social listening activity; outcomes and learning of which you can implement in the next campaigns and strategies. When you are part of various Circles related to your industry, you can post your content in those circles. It facilitates content delivery and exposure to the highly personalised groups and results in increased engagement overall. 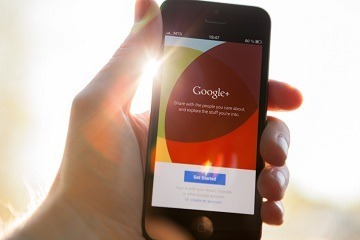 Another reason why we love Google Plus is because of its functionality and versatility. It acts as a community – based, micro-blogging platform with ability to categorise the interests and people with regards to demographics and so on. Apart from that, there are various ways to share the content by focused targetting. There are features like Circles that we discussed above and there’s Community Feature. It lets you decide which audience to share the content with. Connections on Google Plus are also highly organised with regards to interaction. Using this, you can record and stream live broadcasts to your followers. 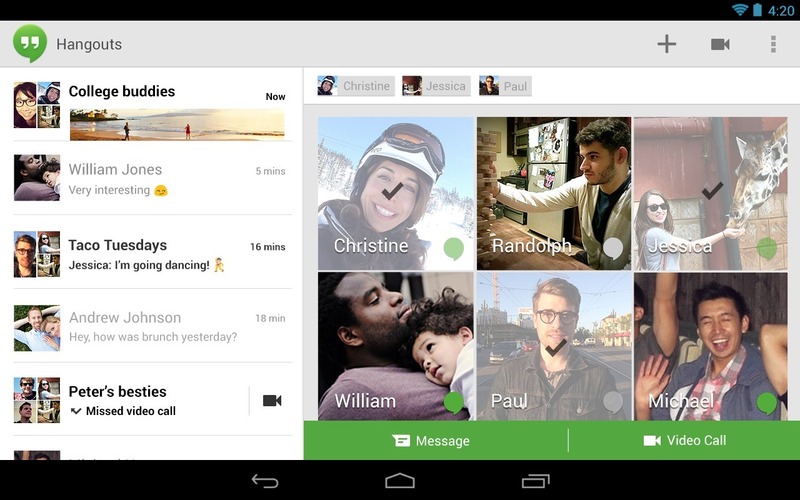 Hangouts can be creatively used for Webinars, Presentations, Workshops, Vlogs, and so on. It is especially beneficial for smaller businesses because of the low cost involved in content creation and broadcasting. It helps in greater exposure of your brand on the internet. 92% People online read reviews for a brand and 40% people form and opinion by reading just 2-3 reviews. Star ratings on SERPs are biggest judging factors for businesses online. Google Plus enables people to leave reviews on the page with regard to the experience with the brand and their ratings. Why is this important? Because as mentioned above, the pages are linked with Google SERPs. So the positive reviews will enhance the authenticity of your brand and develop the trust factor amongst the users. More the reviews, better the ranking. Positive and strong reviews strengthen the SEO ranking factor for the brand. Though there’s no option to stop or filter the negetive reviews, it gives you & your brand an opportunity to connect with the customer first had and listen – understand – address his query. It helps in building connection and trust. It will also help in betterment of your future marketing endeavors. In a nutshell, start using Google Plus now for better and enhanced results. Don’t go full blast initially, but start creating a page, start making connections. We are sure you won’t be disappointed.